I thought that a few more of Siobhan Russells’ pictures deserved a posting rather than just a link to them in Picasa, so here we go. 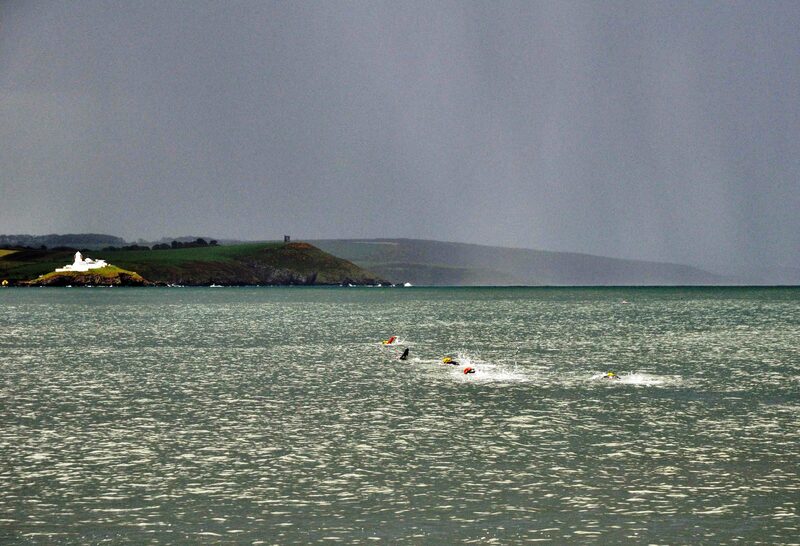 Myrtleville to Roches Point with rain coming…. 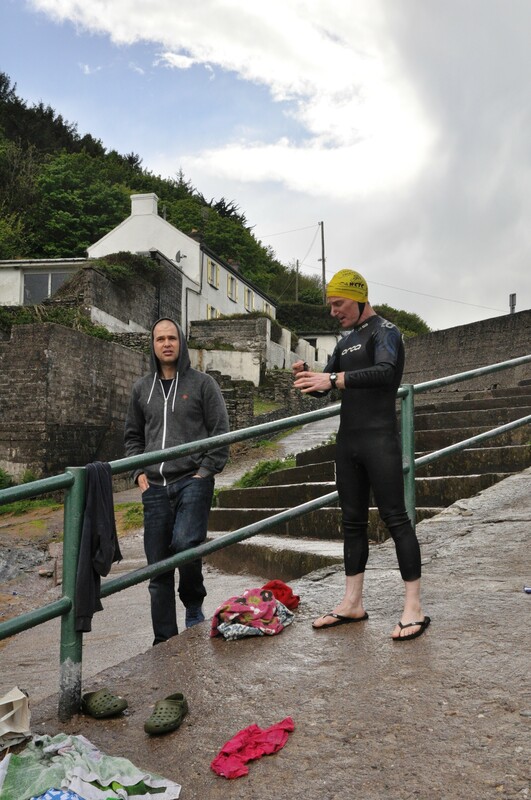 Daithi Reilly is getting to be a regular, coming over from Cobh Tri club to prepare for the Church Bay swim..
Daithi Reilly getting ready to go. 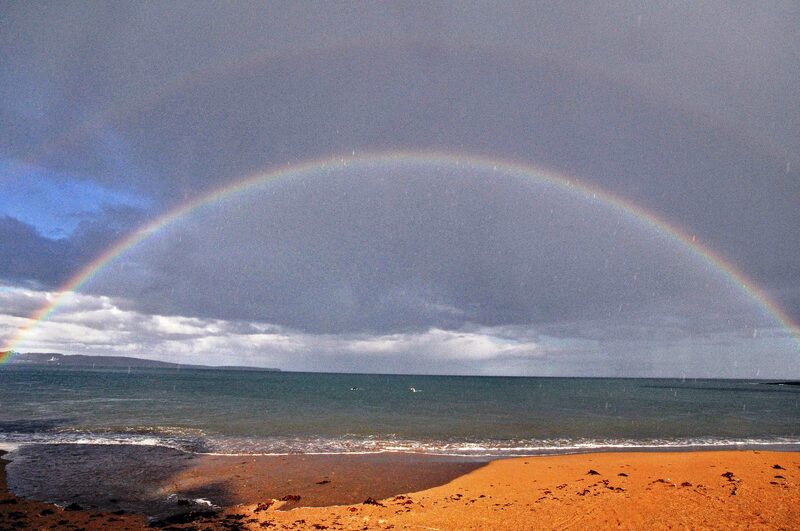 View all the pictures from Siobhan Russell here or visit her Facebook page. 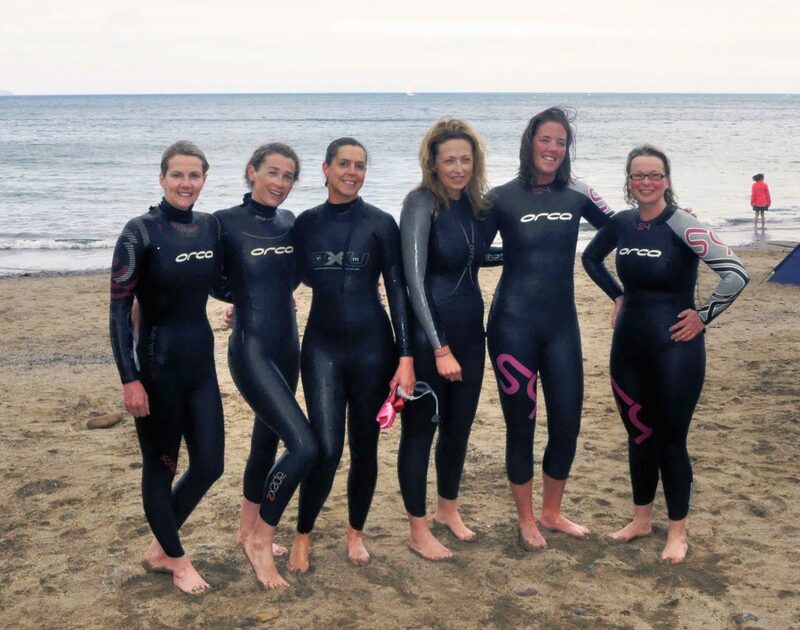 See you all in Myrtleville soon – swim safely, swim in groups and watch for other water users. 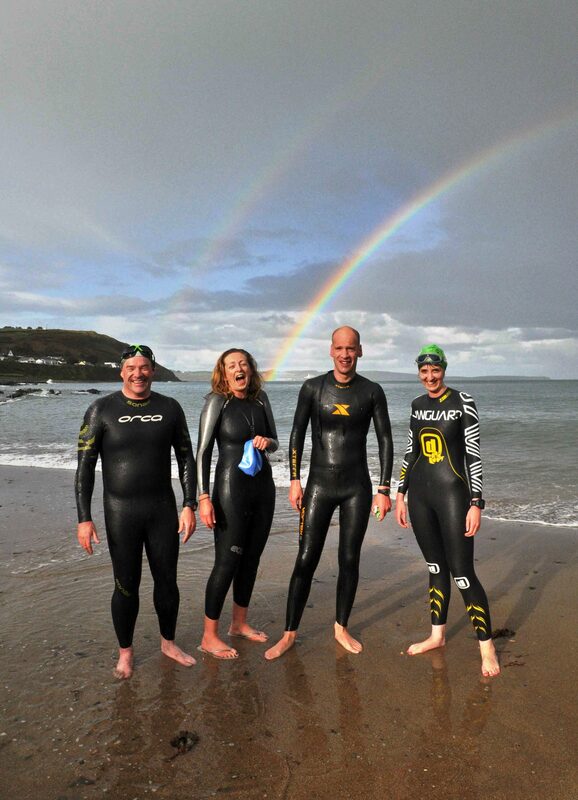 A couple of the early morning swimmers were blown away by the cloudburst pic and want to contact you for a copy.